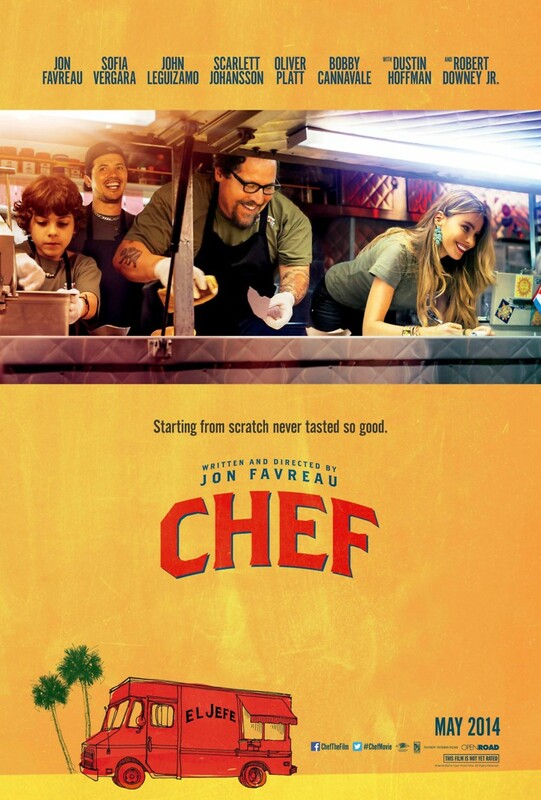 Chef DVD and Blu-ray release date was set for September 30, 2014. Down on his luck, a troubled chef loses his job at a celebrated restaurant. He is faced with choosing an alternative to working in a restaurant. Determined to stay true to his dedication to his craft, he begins a food truck service in his area. While dedicating time to the success of the endeavor, he is simultaneously attempting to repair the damage done to his estranged family in this tale of steadfast determination and a will to succeed in both personal and professional areas of life.